Black and yellow Batman iron on patch. 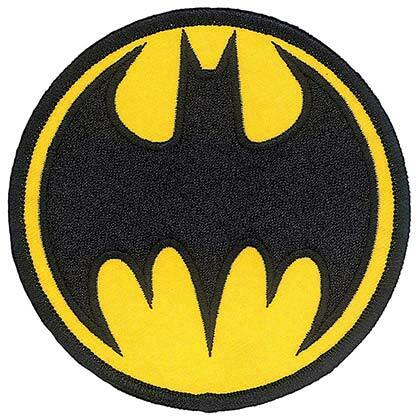 This 3 inch patch features the "Batman" logo. Officially licensed.